Kahlo was born in the same house where she grew up in, a house later to be known as the “Blue House” or La Casa Azul. She was only three years old when the Mexican Revolution began in 1910, but she would later on claim that she was born in 1910. That coincided with the spark of the revolution, so that people would associate her with the historic event in her country. 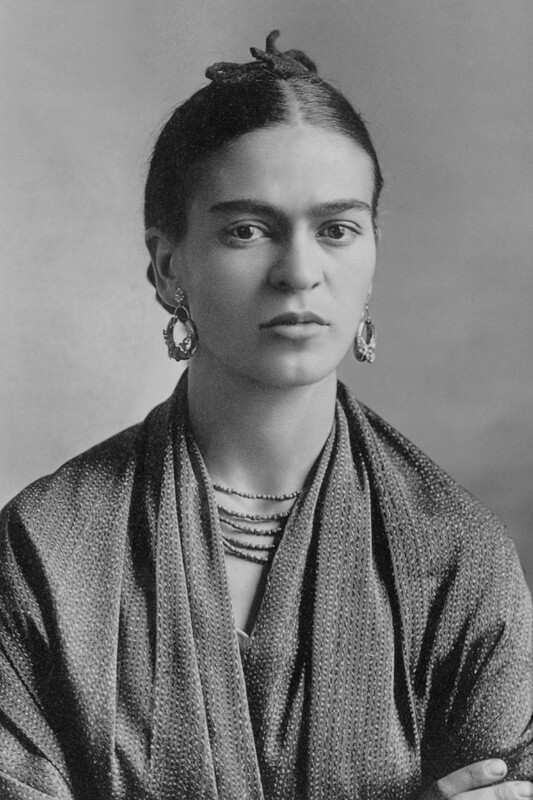 At the age of six, young Frida contracted polio, which caused her to be bedridden for a long time. This has also caused her right leg to be visibly thinner than her left leg. Since this incident, her father encouraged her to engage in physical activities such as cycling, boxing, wrestling, swimming, and other sports so that these would help her regain her strength. At an early age, Frida has developed a strong sense of self, since she willingly occupied herself with sports that were then stereotyped as “boys’ activities.” Twelve years since contracting polio, Frida faced yet another major pitfall in her life. At only 18 years old, she got involved in a near-death car accident that left her suffering from serious injuries. An iron handrail pierced her abdomen and uterus, jeopardizing her fertility. Frida did recover from her injuries after a long time and she did regain her ability to walk, but she experienced relapses of extreme pain for the rest of her life. It was during her long period of recovery when she started to paint to keep her preoccupied. A little under two decades alive, and yet it seems that Frida has gone through more pain than an average person has gone through his or her entire life. However, these unfortunate events have only given her the motivation and inspiration to be the person she didn’t know she would become. Frida’s art reflects much of her story and soul. The “visual honesty” of her works represents strength and resilience that can only be coming from her. She painted portraits of herself, and in the process, created some of the most indelible images of the 20th century. Frida once uttered that she loves painting self-portraits because “she is often alone, and she is the subject she knows best.” Drawing inspiration from her very own experiences, Frida’s works are often characterized by a portrayal of pain. Symbolic representations of physical and psychological wounds are a recurring theme in her self-portraits. Unfortunately, Frida’s works were not given much light up until several years after her death. It was during the period of “Neomexicanismo” in the 1970s that Frida Kahlo started to gain recognition from the public. 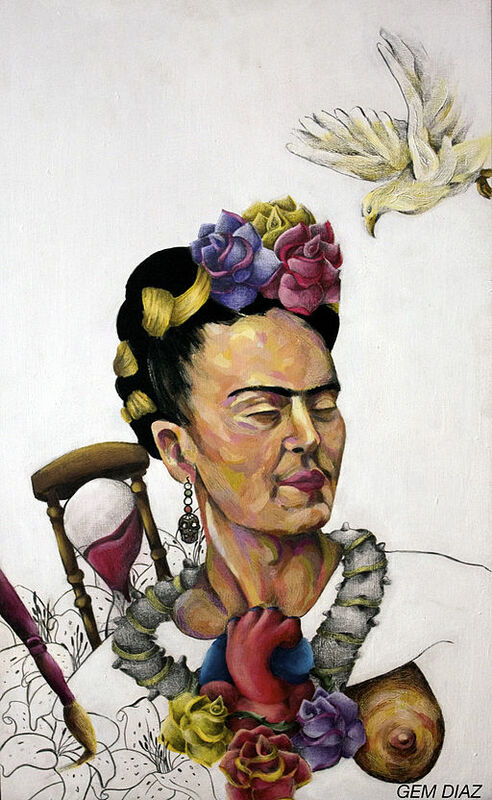 Present day artists, especially women artists have been greatly inspired by Frida and her works. She was admired by most for the way she dealt with the challenges a woman painter faces in a macho society.